When I first read the passage above many years ago, it seemed so bizarre to me. 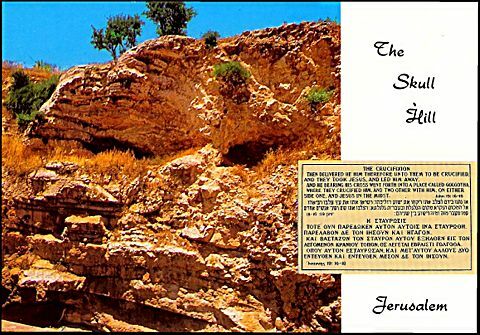 What is this "Golgotha and place of the skull?" It's one of the descriptions in the Bible that makes it a little difficult to relate to for some reason -- at least it was for me. 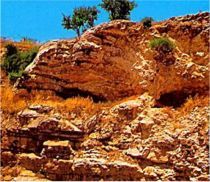 That is until I saw Golgotha in Jerusalem on a Walk Where Jesus Walked tour of the Holy Land, then the word "Golgotha" made so much more sense. 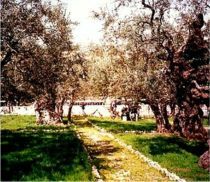 Although the Church of Holy Sepulchre is the traditional location many scholars believe Jesus was crucified, others think it was possibly a hillside adjacent to the Garden Tomb and for good reason. The black and white photo at the site on the right side of the picture below was taken decades ago so that you can see the image of the skull on the side of the hill. On Golgotha today there is a telephone pole and a Muslim Cemetery on top of the area that is also adjacent to a parking lot and bus station. 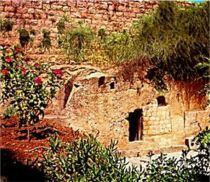 The best place to see Golgotha is at the back of the Garden Tomb area. Just ask anyone there and they'll direct you. If you don’t know what to look for, you will miss it which is why these photos are helpful. 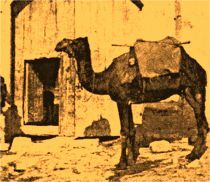 The eyes of the "skull" are very visible in the photo below inside the black circle graphic. 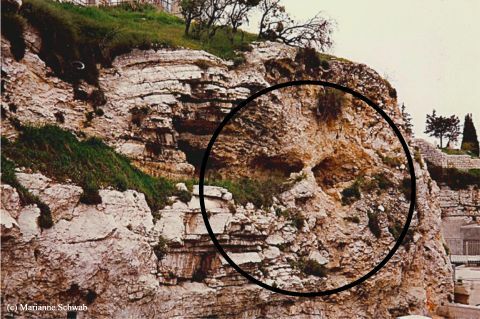 When you see Golgotha in close proximity to the Garden Tomb, you can see why this site could easily be considered the authentic site of the crucifixion. The Church of the Holy Sepulchre, the traditional site, is located inside the walls of today’s Jerusalem that could disqualify it as the authentic crucifixion site since history dictates this would have been outside the city walls. 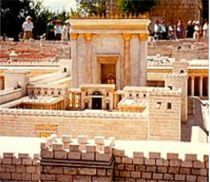 However, the walls that now surround the Old City are not the walls of Jesus’ day and the current walls were built in the 16th century so it's also possible it's authentic. 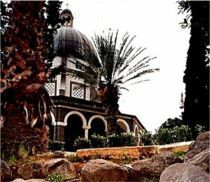 Somewhere around the fourth century, it became a common practice to build a church on and/or over sites deemed to be significant locations mentioned in the four gospels of the New Testament in order to "preserve" the site. 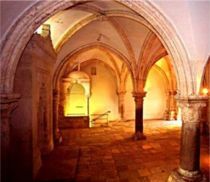 Although, it seems odd now versus having left the site more "natural," the Church of Holy Sepulchre was built over this possible site of Calvary and also preserves a tomb believed to be the one where Christ's body was laid after he was crucified. 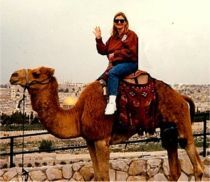 I love sharing about my travel experiences in the Holy Land on my Walk Where Jesus Walked tour because the Bible comes alive when you travel through Israel to places like the Upper Room, the Garden of Gethsemane, the original steps of the Second Temple in Jerusalem, discovering the Eye of the Needle Gate, and even the Mount of the Beatitudes nestled next to the Sea of Galilee.